You're here because you have atrial fibrillation, or a loved one does, and you'd like to find ways to get in rhythm and stay in rhythm. You want to learn about the latest innovations and advances in atrial fibrillation and about events and news related to afib. The StopAfib.org newsletter gives you information to help you get your life back. To get the Newsletter, sign up above. You can unsubscribe at any time. Once you've signed up and have received our thank you page, then check out the rest of our site — choose any of the following items from the menu on the right side of the page or just click on any link below. 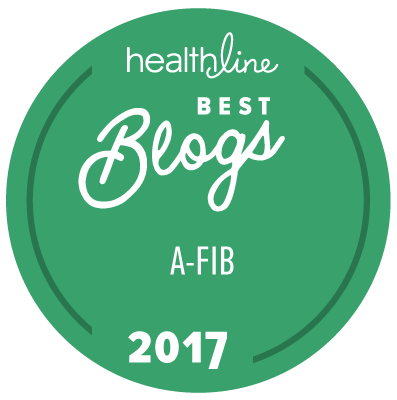 Or you can go to our Get Started Learning About Afib Guide here or by clicking on the button to the right. And check out the videos of our Get in Rhythm, Stay in Rhythm Atrial Fibrillation Patient Conference and all our other videos.